The number of films tied to geek culture has expanded rapidly in recent years, accounting for a bigger and bigger percentage of Hollywood releases. "Best in Shows" is the ICv2 list of geek films, arranged by quarter, with some context for each. Dates and other information are updated until release with new info as we get it. To see all the periods we’re covering, see the "Best in Shows Index." This date was part of a group of six that Marvel Studios claimed in March 2018 for Marvel Cinematic Universe movies that have yet to be announced. Click here for Best in Shows, Q2 2022. 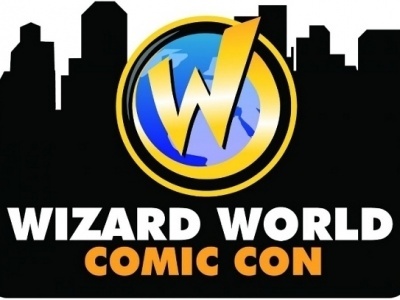 Wizard Entertainment Inc has adjusted its 2019 Wizard World convention schedule.